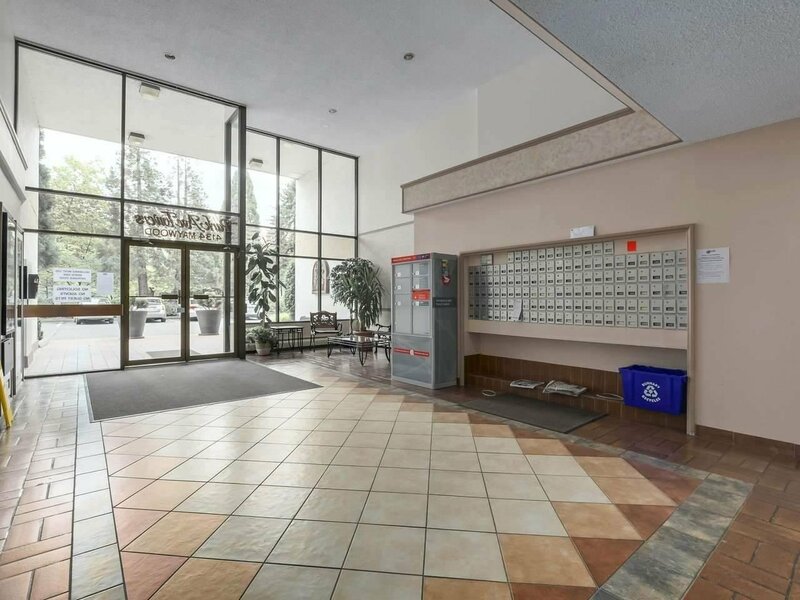 This spacious 2 bed & 2 bath Upper Unit home with a large balcony offers amazing Park and City view. 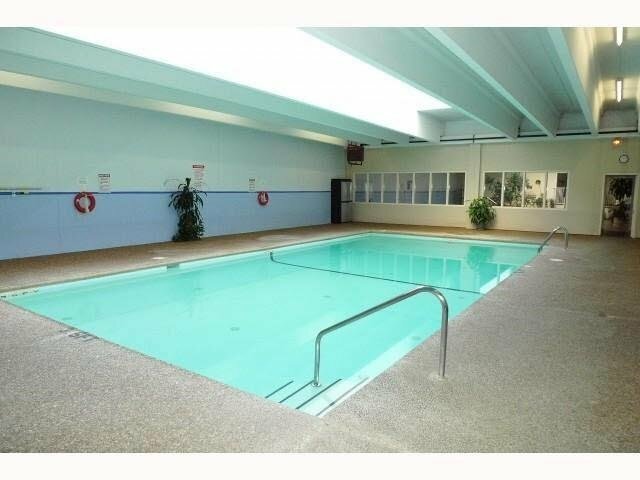 It comes with 2 parking stalls, 1 big size floor-to-ceiling locker and in-suite laundry. 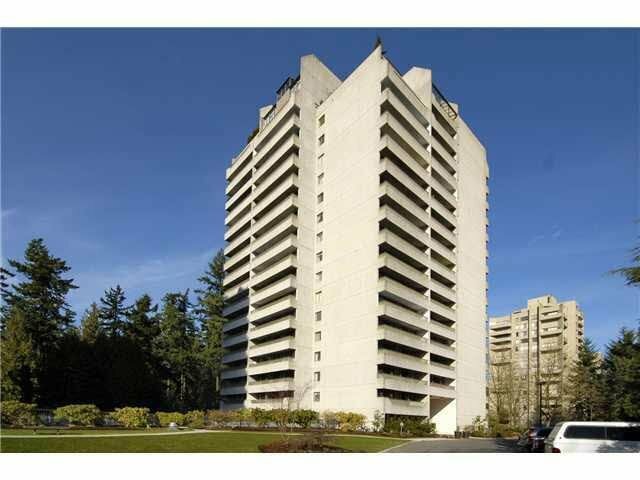 Central location situated adjacent to Central Park, 6 mins walk to Patterson skytrain station and 10 minutes walk to Metrotown/Crystal Malls. 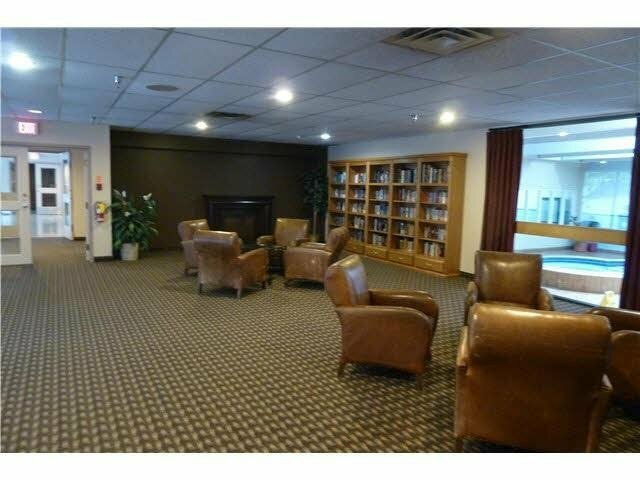 Golf Course and some of Burnaby's best restaurants are close by as well. 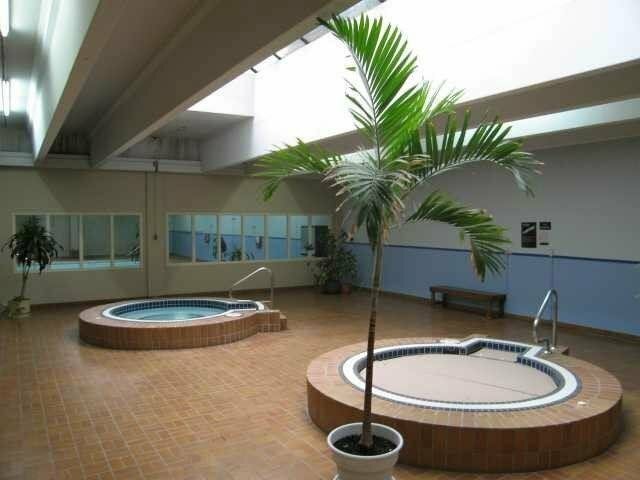 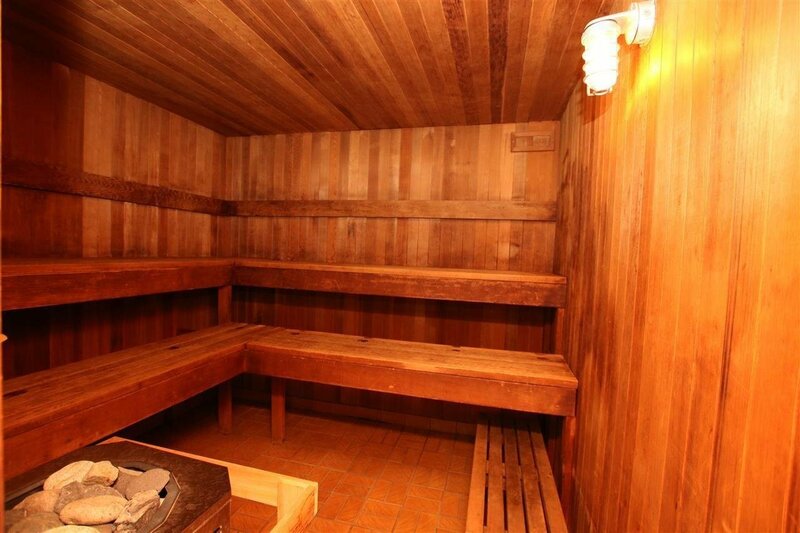 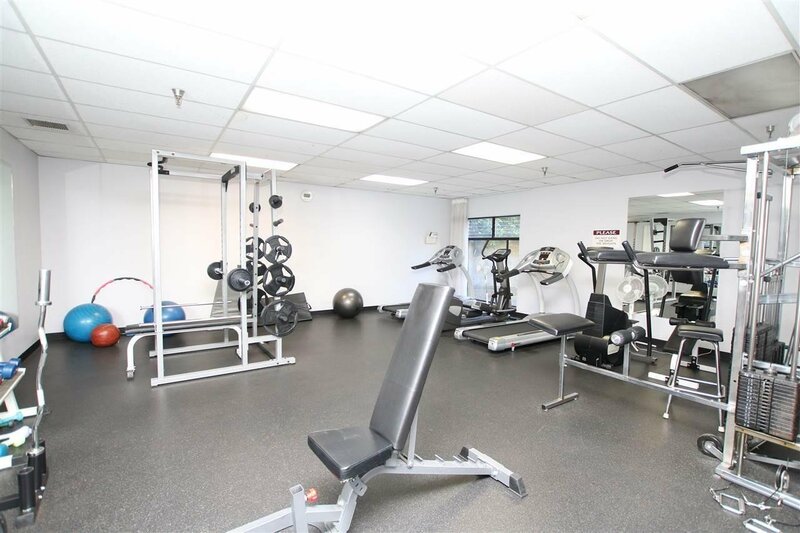 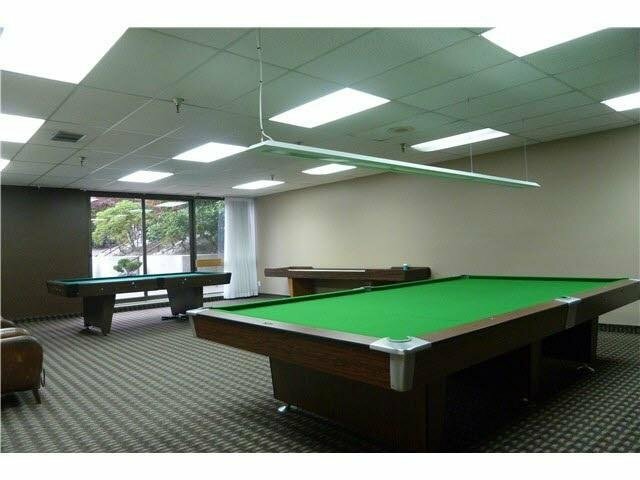 This well maintained building features extensive amenities including indoor pool, swirlpool/hot tub, exercise center, sauna/steam room, racquetball rooms, club/library room, event/party room, billiards/ping pong rooms etc. 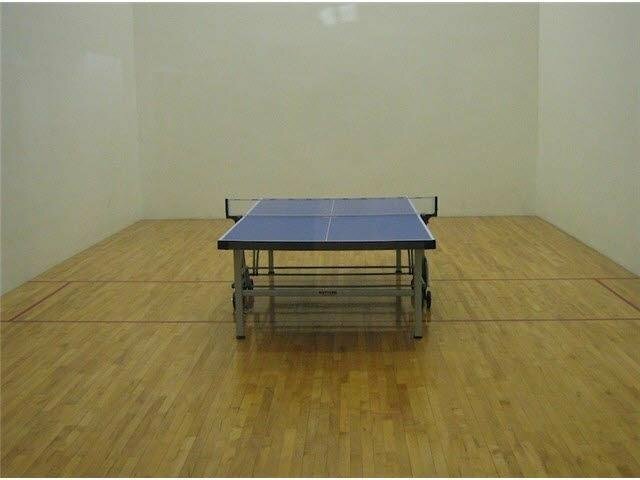 Incredible value in today's market. 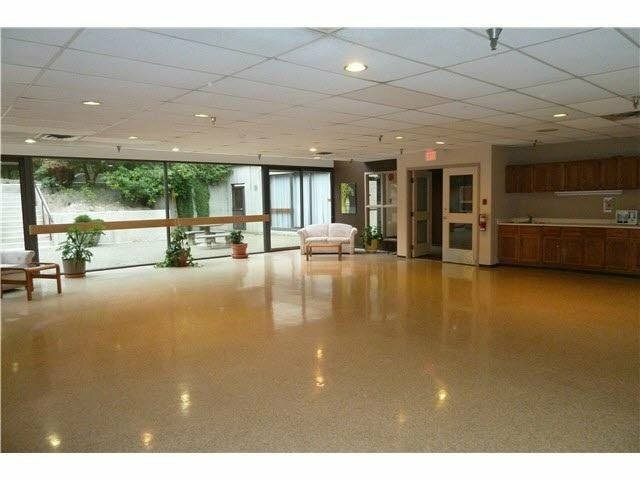 This rare opportunity is definitely a great home to live.